Latino advocates raise awareness outside the Wilson Building In Washington D.C. Oct. 10. 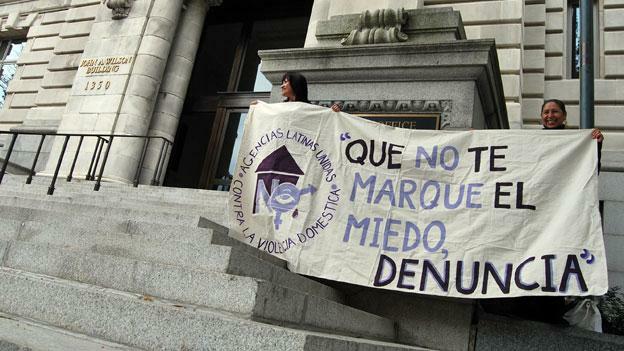 Secure Communities poses a problem for domestic abuse cases among undocumented immigrants. 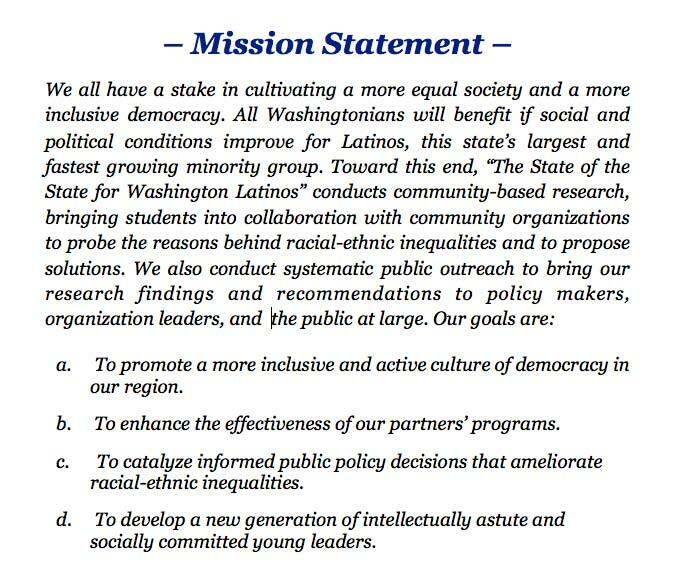 Washington D.C. Refuses to Participate in the program.